For years now, two presenters have graced our screens. It has been so hard for a typical entertainment fan to speak of one without referring to another. Well, the hassle is no more. Ladies and Gentlemen, brace yourselves for the partnership of Douglas Lwanga and MC Kats on one screen at the same time. 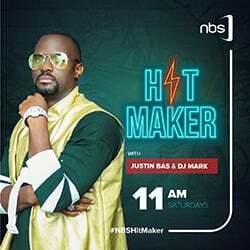 The imagination of having MC Kats and Douglas presenting one show can only be complete when one switches to the After5 show program on NBS TV that happens everyday starting 5:00pm. Next Media Services chief of strategy, Joseph Kigozi says the decision to have the two best entertainment presenters in the country is a reply to requests from viewers who for long have yearned to be entertainment by the duplet. Dj Roja and DJ Mercy remain unchanged. 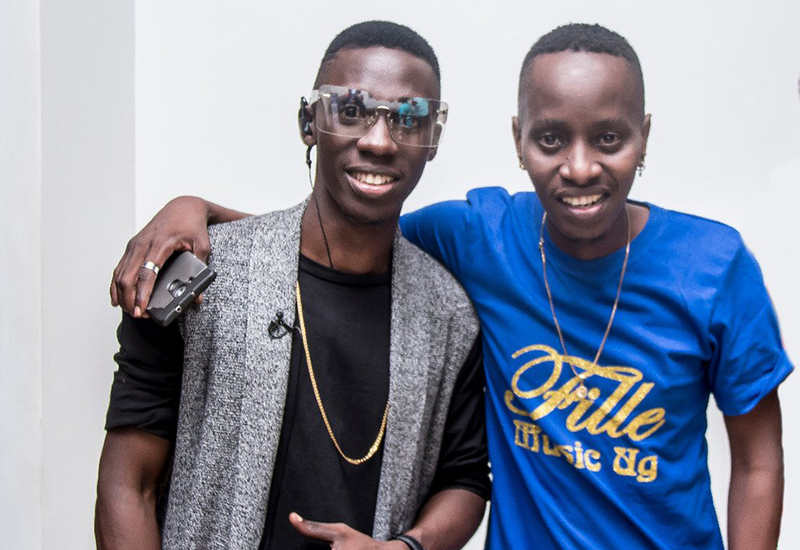 “It’s confirmed Douglas and Mc Kats have joined not only the leading television station in currents affair and now are on the way to dominate the entertainment arena as well. 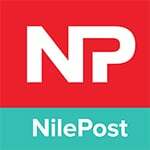 Because we value our viewers we have listened to your feedback and the result of your requesting has been assembling the most sought after duo to your screens every day,” Kigozi says. 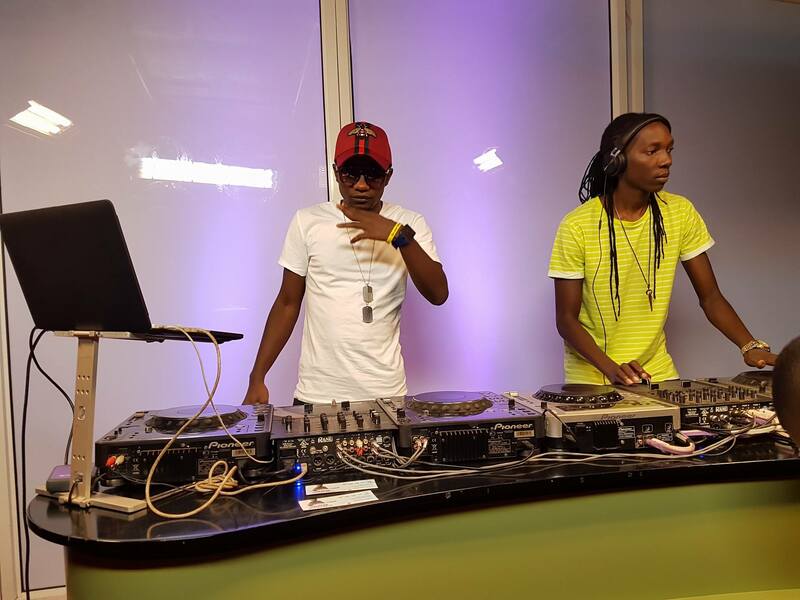 The program will now be stretched for another one hour to allow viewers savour the entertainment that comes from a duo as good as MC Kats and Douglas in the company of Dj’s Roja and Mercy.